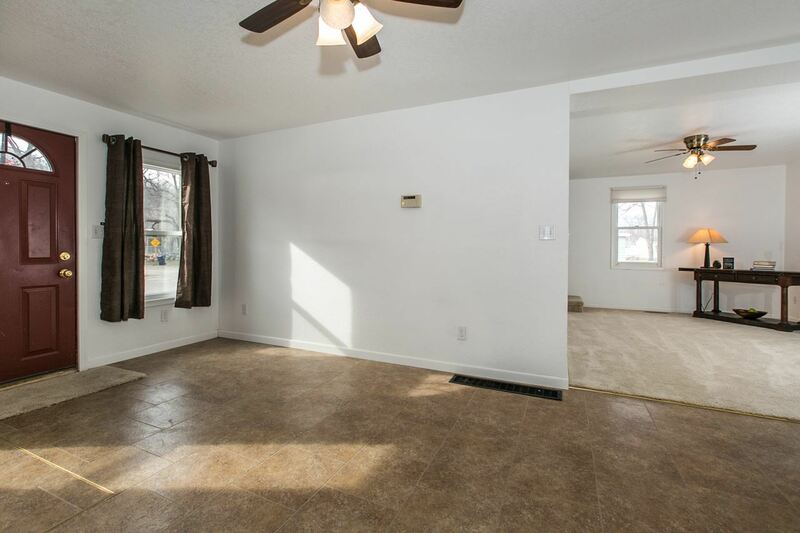 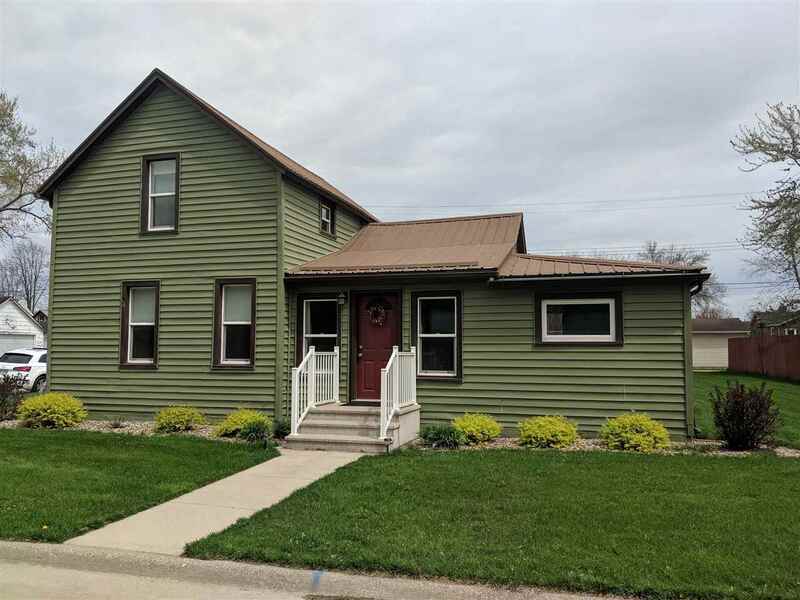 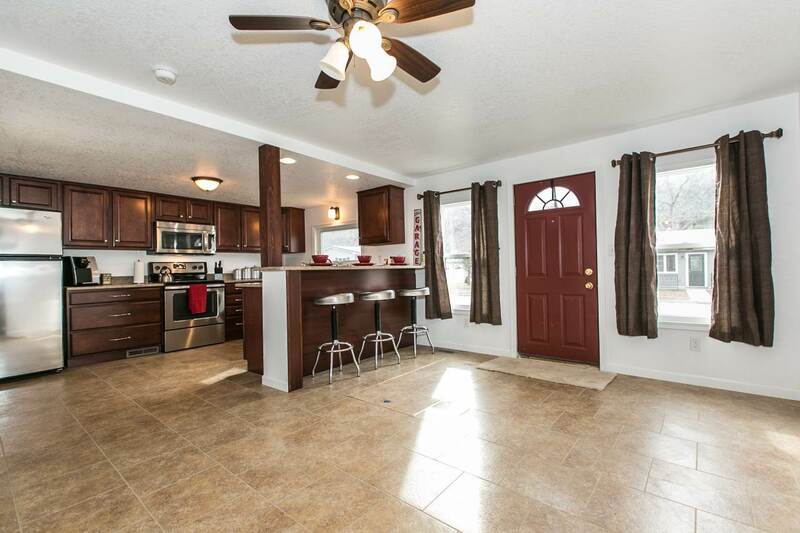 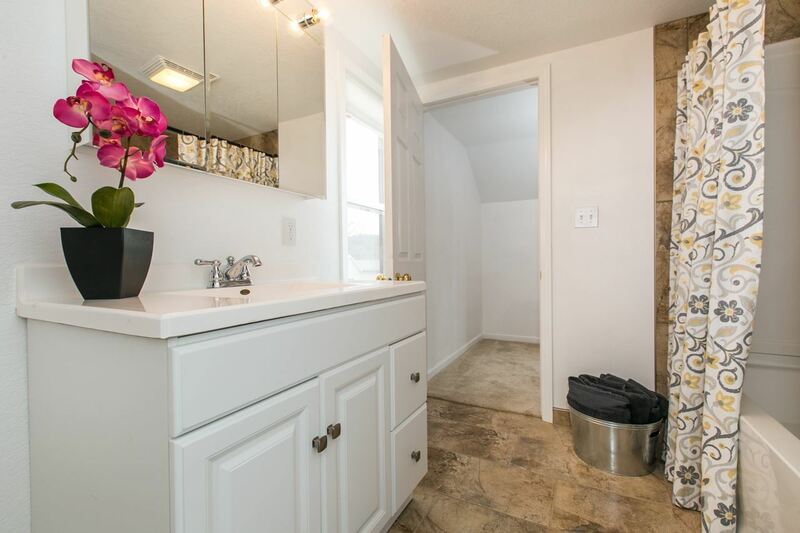 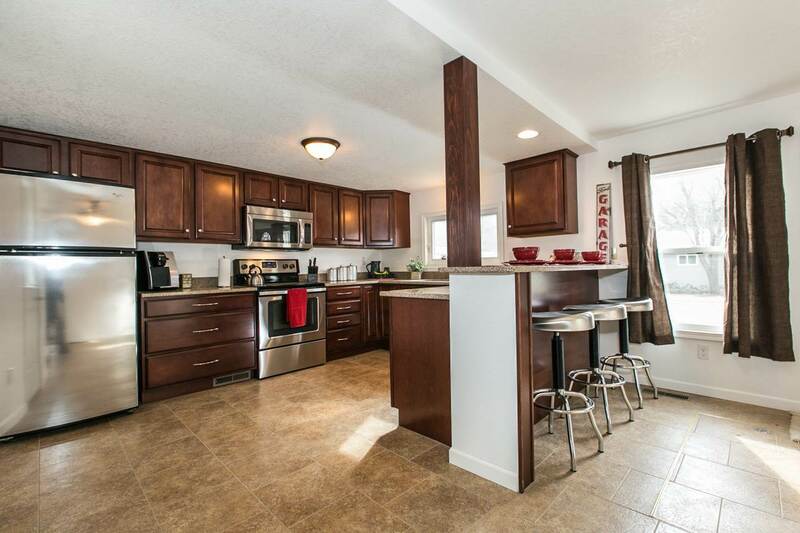 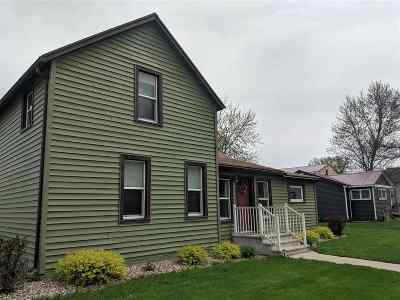 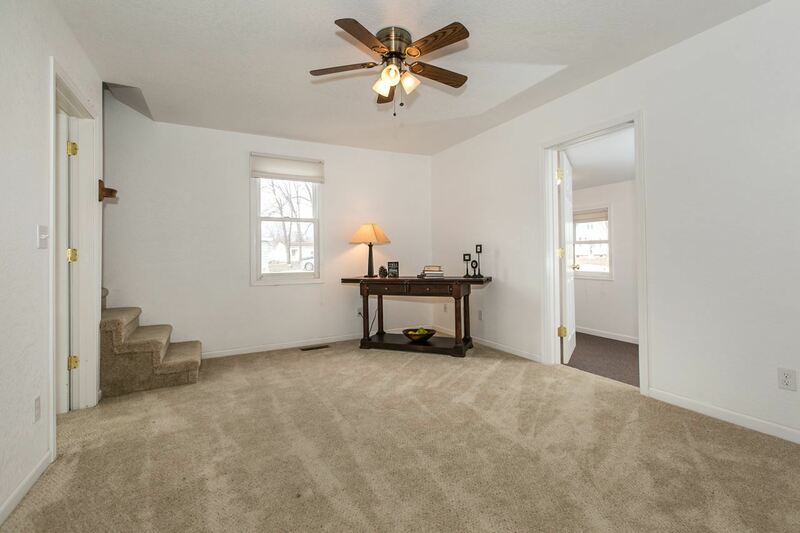 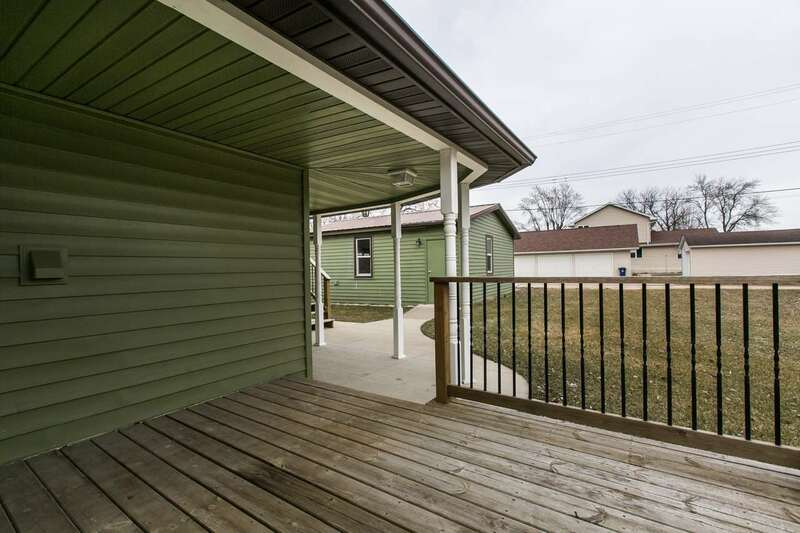 Check out this beautifully renovated home on large corner lot just blocks from the river. 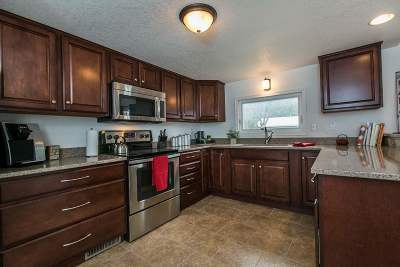 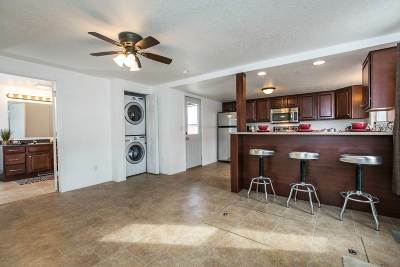 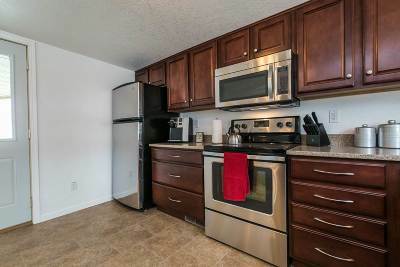 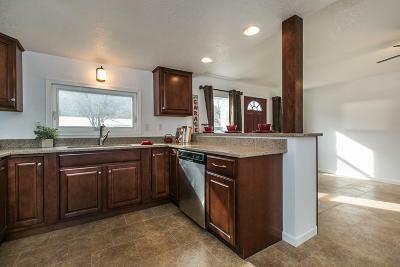 This home has a new eat-in kitchen with granite countertops, stainless steel appliances and upgraded soft close drawers. 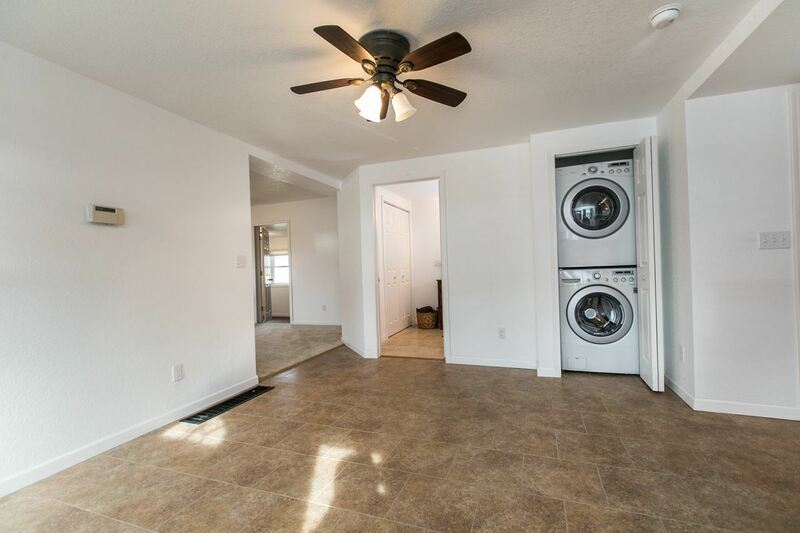 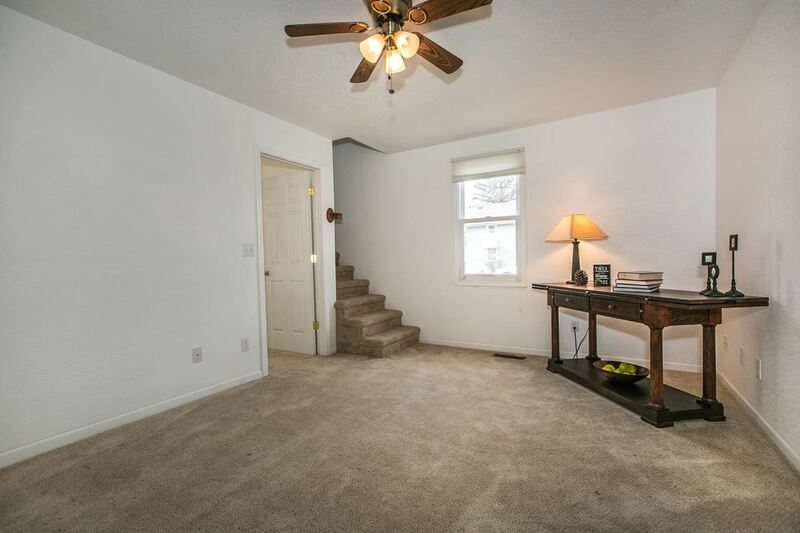 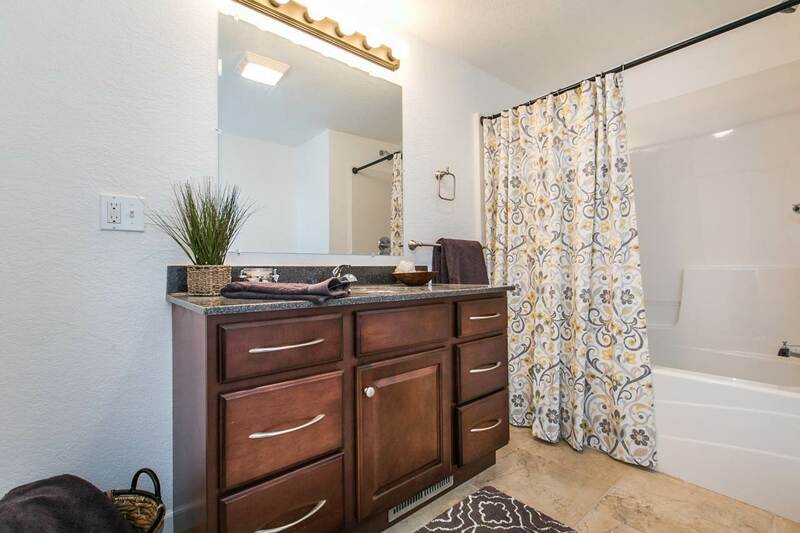 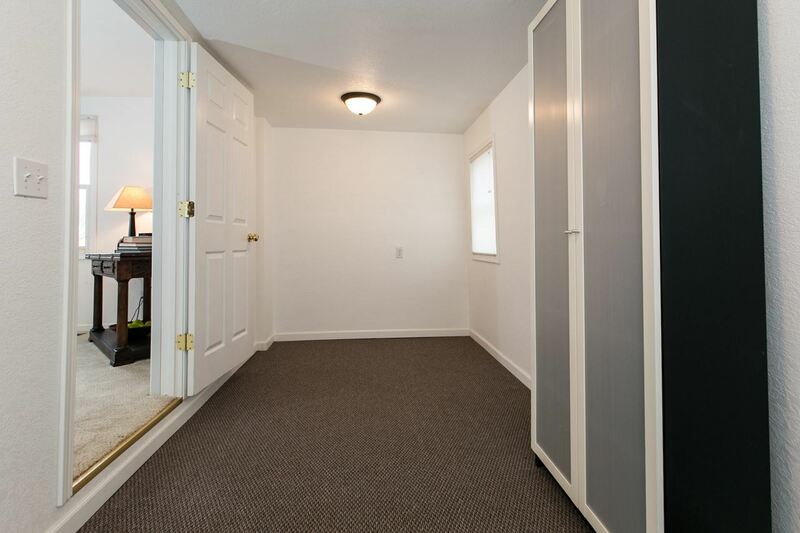 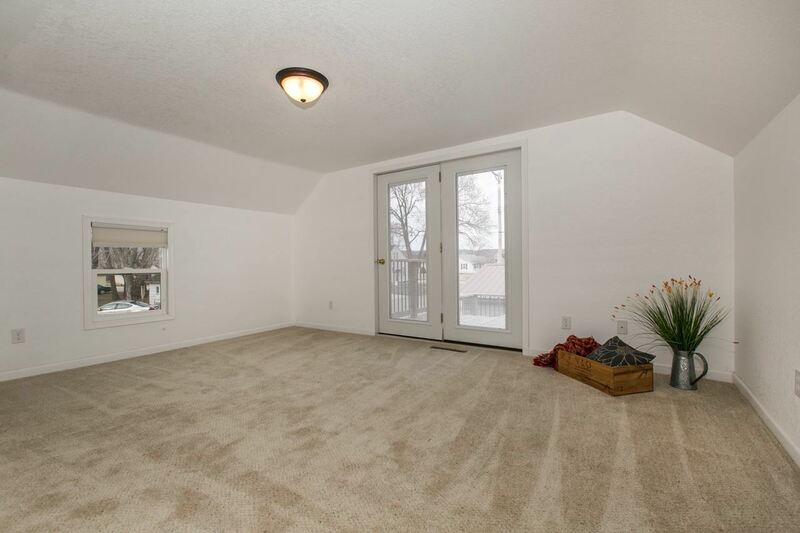 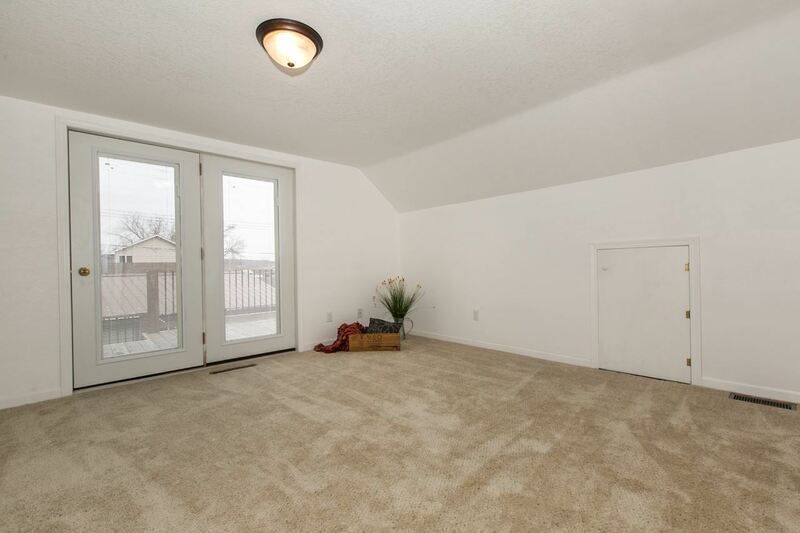 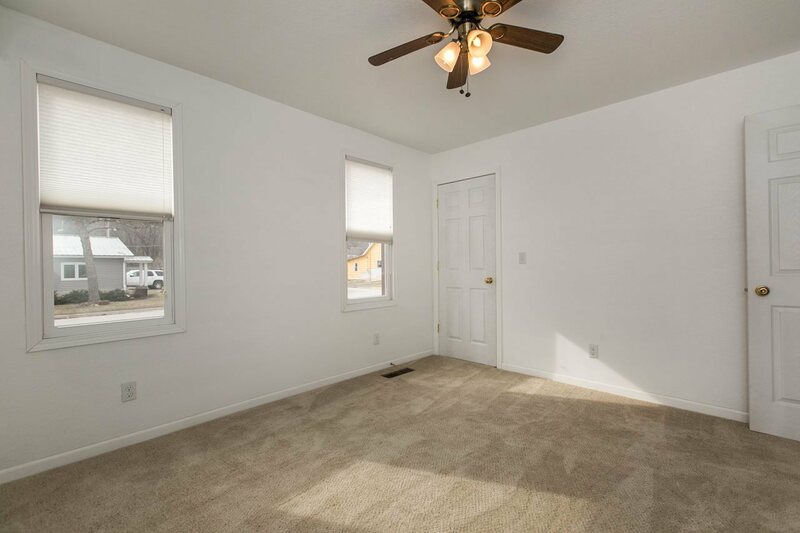 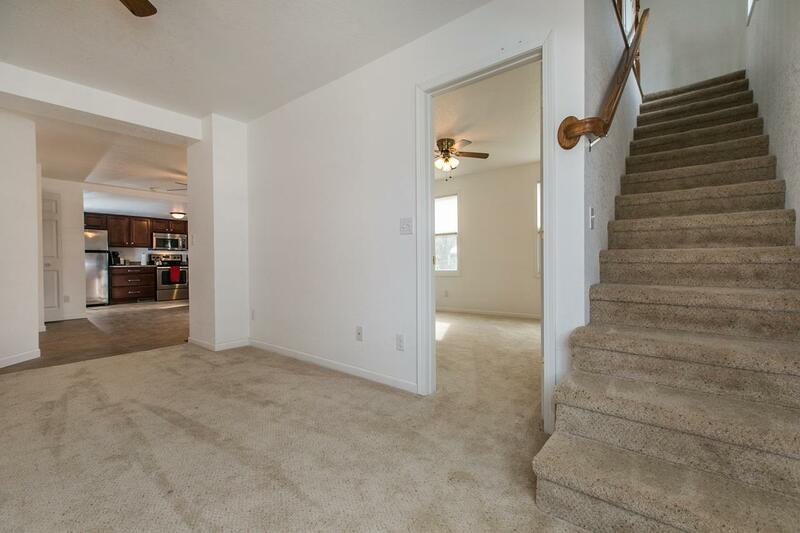 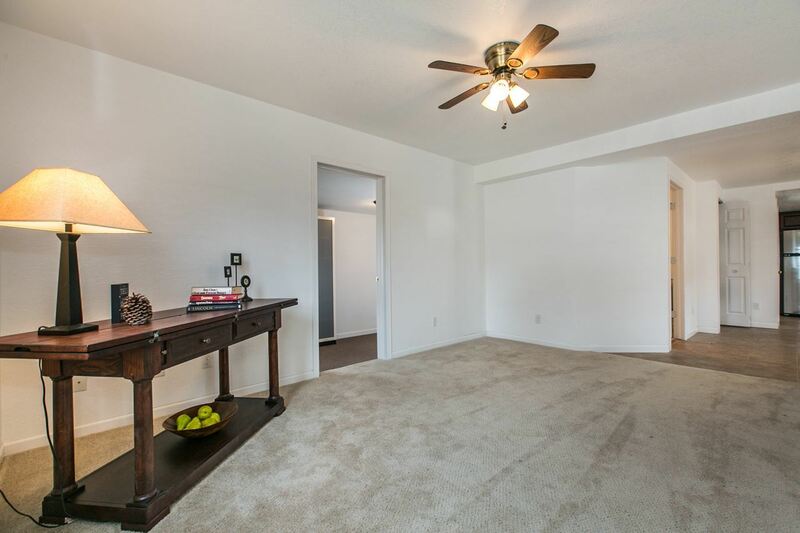 Main floor includes new bath with heated floors, one bedroom with possibility for a second and laundry. 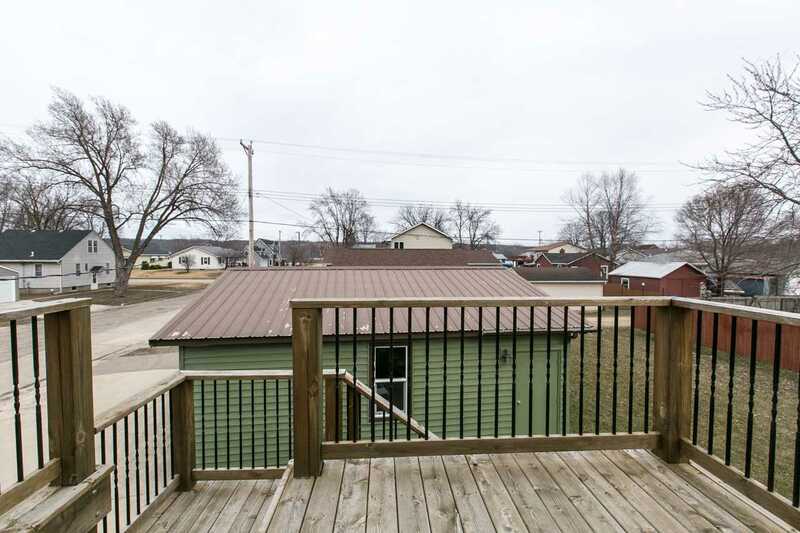 The second level has an additional new bath and bedroom with deck and partial river view. 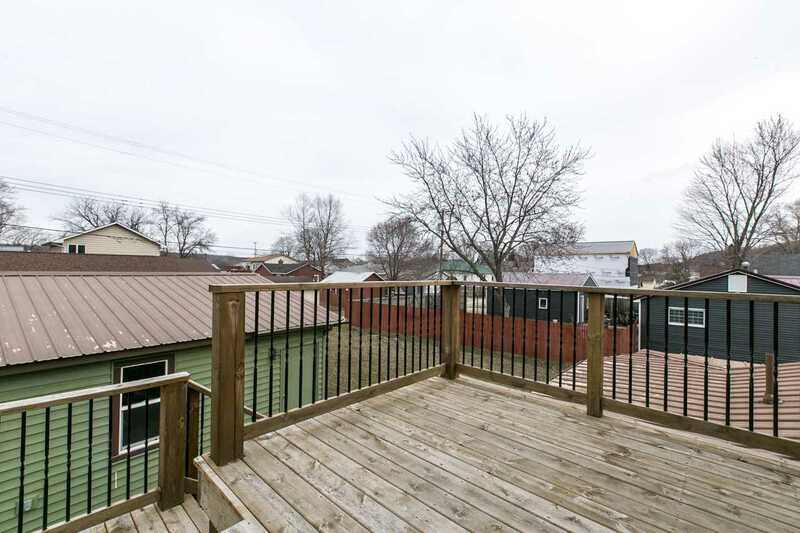 Entertain on the back deck and patio! 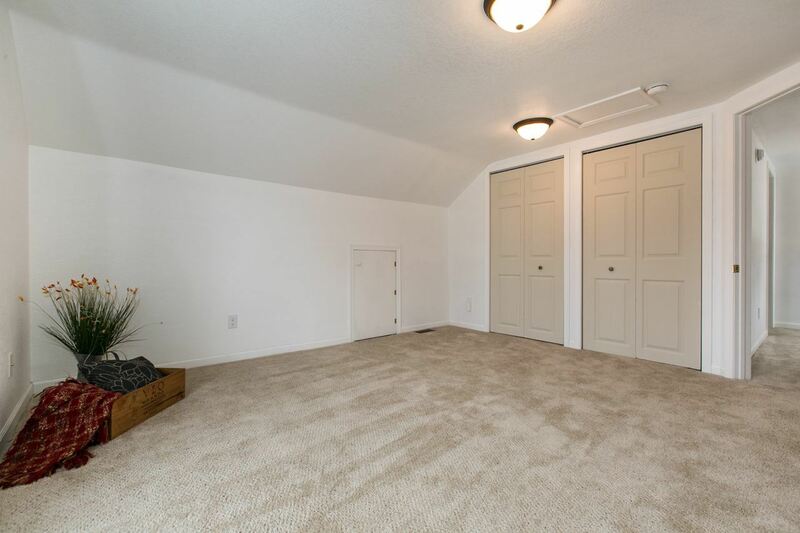 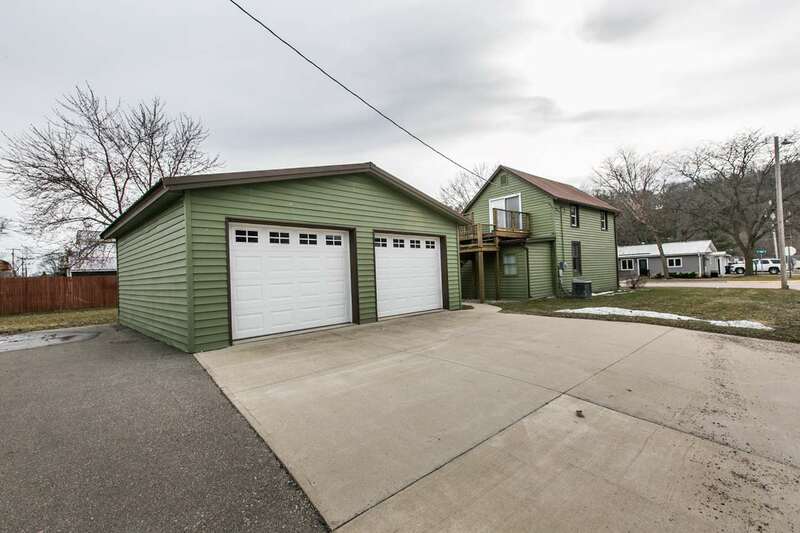 2 car garage is perfect for both everyday living or a weekend home with boat storage!